Sharna can’t remember the last time she dreamt of anything other than work, spreadsheets and the new Innovation Centres’ shared drive!! 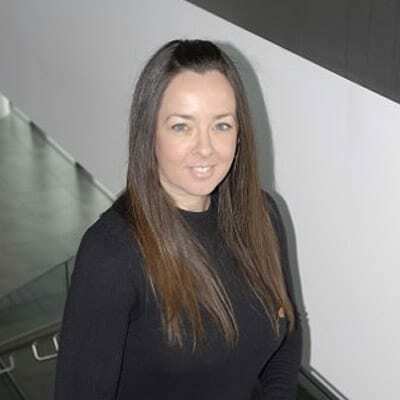 Sharna’s remit is pretty broad, managing the day to day operational delivery and continuous development of the services delivered through the Cornish Innovation Centres. Sharna has a to do list as long as her arm but enjoys every minute of it as she likes lists – a lot. She drinks wine on good days and mead or port on all others. She enjoys eating ALL foods, just not cooking them, in fact she’d go as far as to say she’s allergic to kitchens. She aspires to be a sporty/exercise addict but is building up to it slowly by watching keep fit DVDs from her comfy sofa… wine in hand. In her spare time, (ha-ha, what spare time? ), she has energetic kids and so plays the doting swim coach/rugby mom type! Away from the office, Sharna loves spending time with her family, is currently busy renovating her house and likes to support the local economy by paying local gym memberships but not attending.